A middle aged man has been murdered by a mob in Mushin, Lagos after he was accused of stealing a galaxy phone from a property by a tenant. His pleas for mercy fell on deaf ears as he was beaten and set ablaze by the mob. 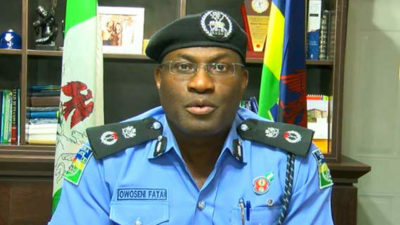 Spokesman for the Lagos State Police command, Olarinde Famous-Cole, confirmed the incident and the arrest of Isiaka Kolawole, who is being interrogated at the Homicide section of the State Criminal Investigation and Intelligence Department. SCIID, Yaba. Well it has always their lifestyle but it is bad, let the law take charge.